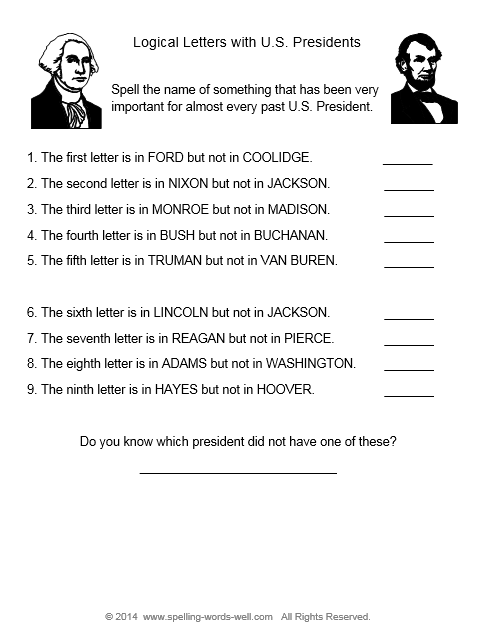 Free Spelling Bee Word Lists, Newsletter and More! 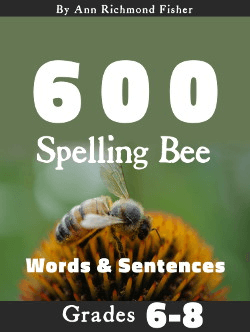 Our Spelling Bee Word lists are so popular, that we've decided to put together a special Spelling Bee Bonus Bundle for our busiest spelling coaches. It's our way of thanking you for visiting our site. And, we're adding a newsletter to our growing list of resources. 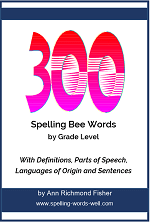 A big, flexible list of 475 spelling bee words, suitable for grades 3-6, plus clip art, bookmarks and award certificates. PLUS...You'll be signed up to receive my new Spelling Words Well Newsletter. Throughout the school year, I'll send you teaching tips, games, worksheets and other spelling helps in the new Spelling Words Well newsletter. You can unsubscribe at any time, and I'll never share your information. Here's where you can find the word lists on this site. 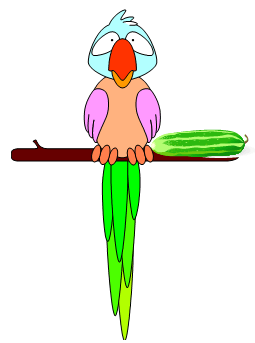 Each word list contains about 100 words, suitable for the specified grade level. Thanks again for visiting our site, Feel free to look around at all our spelling bee word lists, practice ideas, spelling worksheets, games and more. We want to see all of your students improve at spelling words well! That's why we offer TONS for FREE spelling resources-- for spelling bees and for spelling practice all year long. If you can't find something on the site, be sure to contact Ann for more information, or to make a special request.